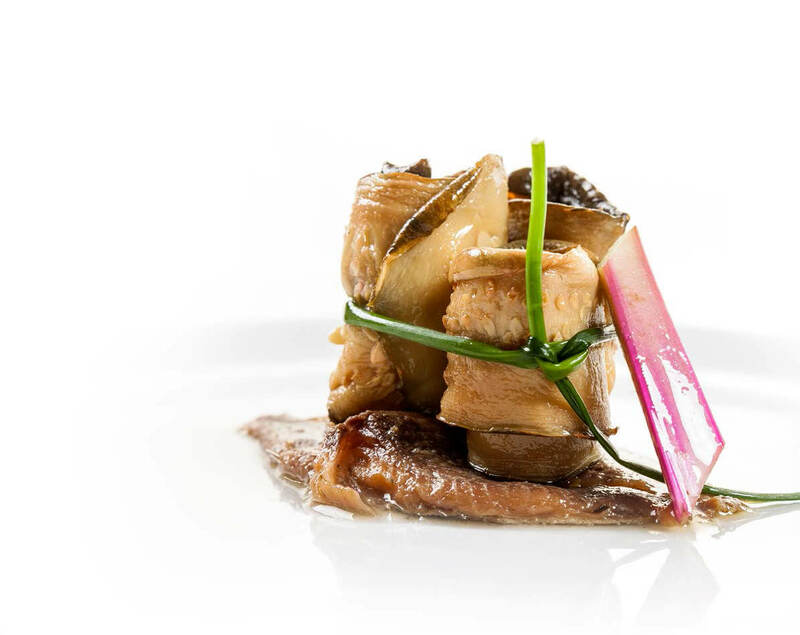 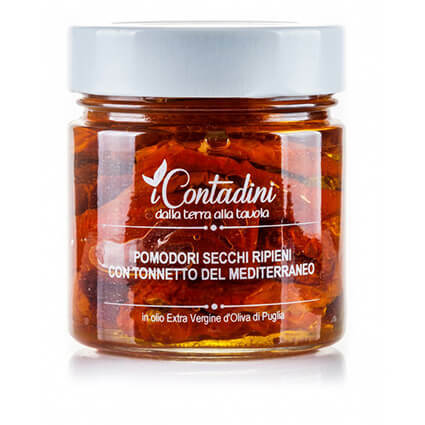 Very good for a hors-d’oeuvre, in hot dishes or simply as vegetables. 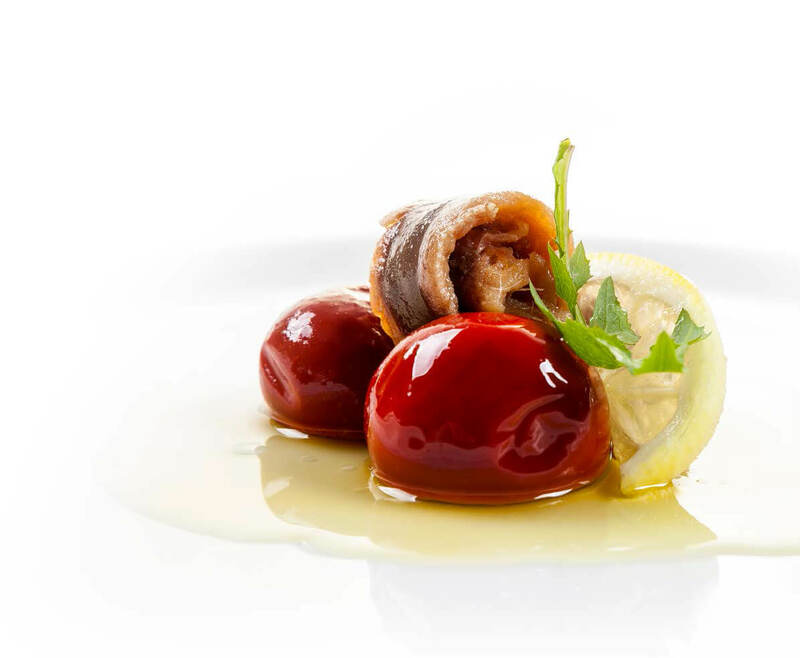 An ever-increasing number of Chefs are charmed by these sun-dried stuffed tomatoes and propose original and unexpected recipes. 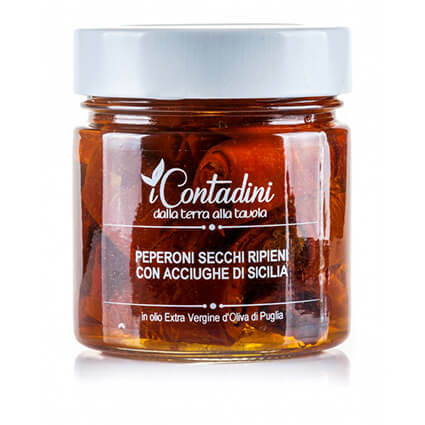 Have you ever thought to try them on pizza? 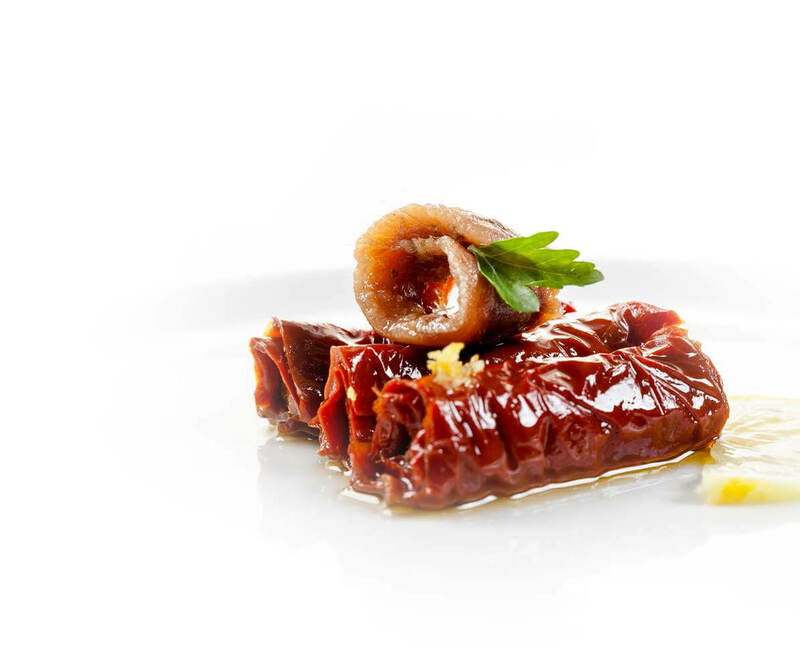 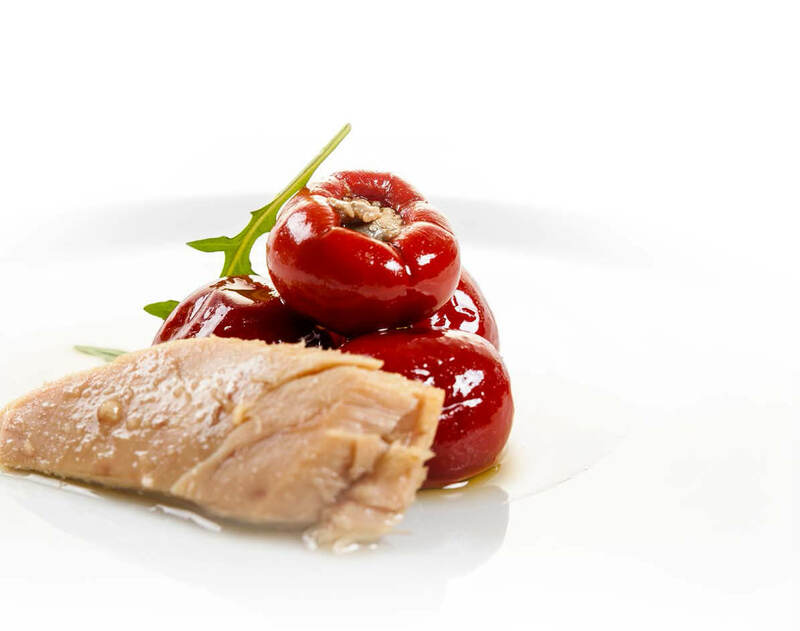 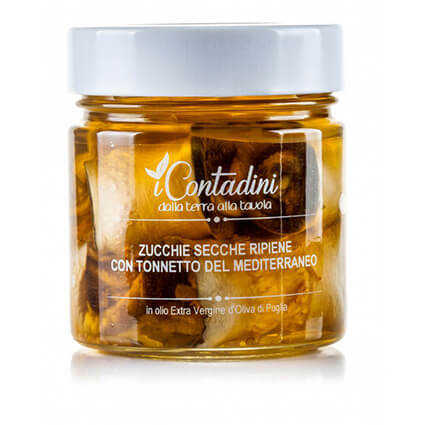 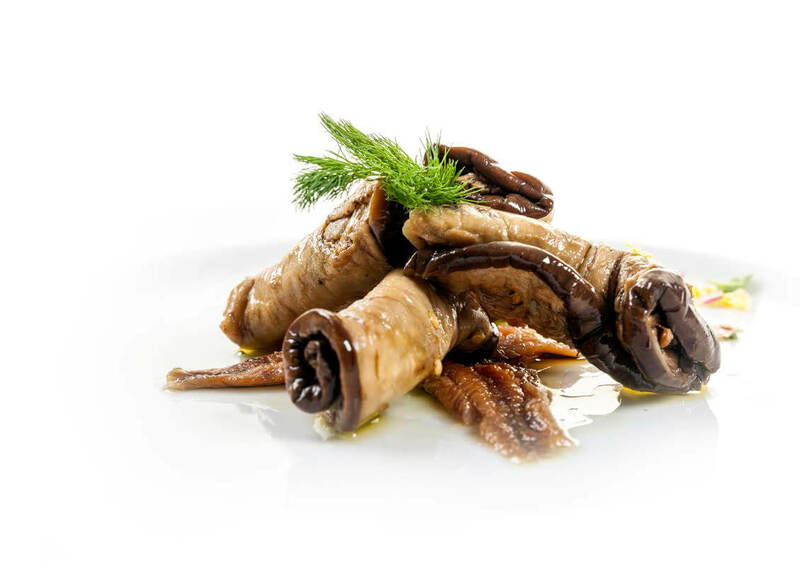 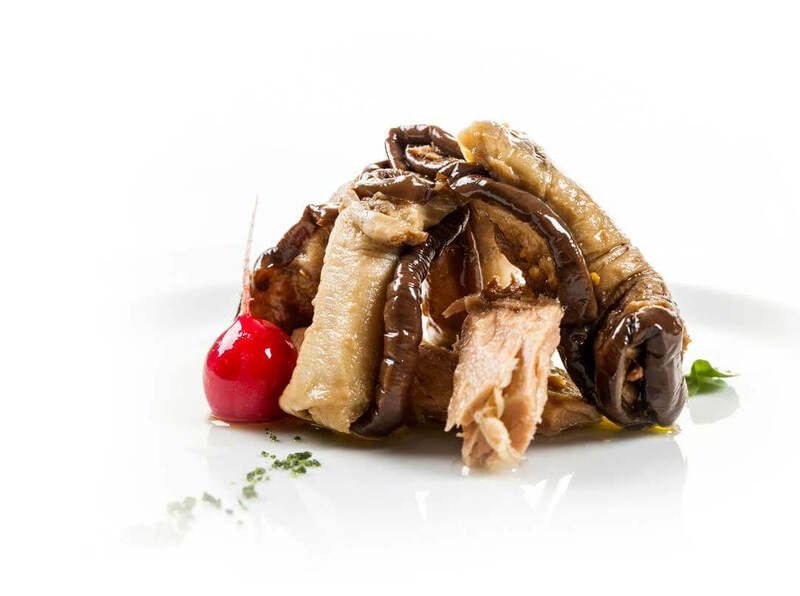 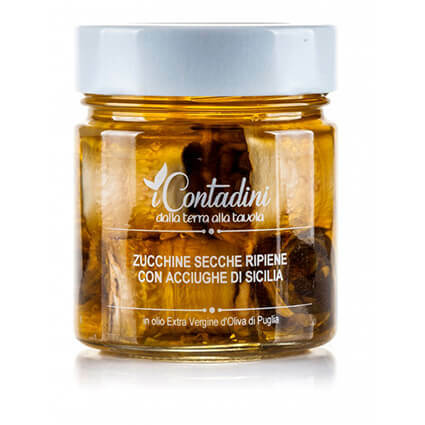 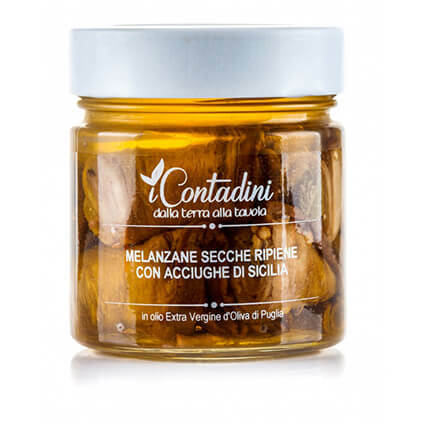 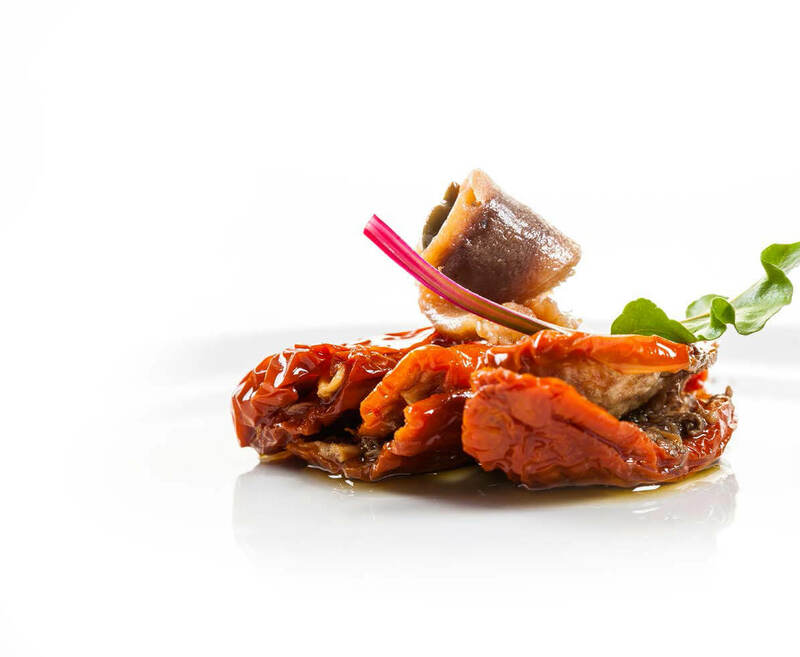 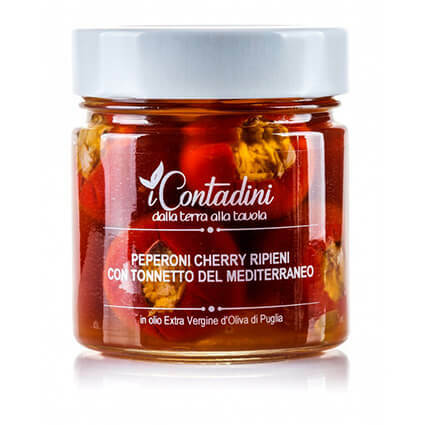 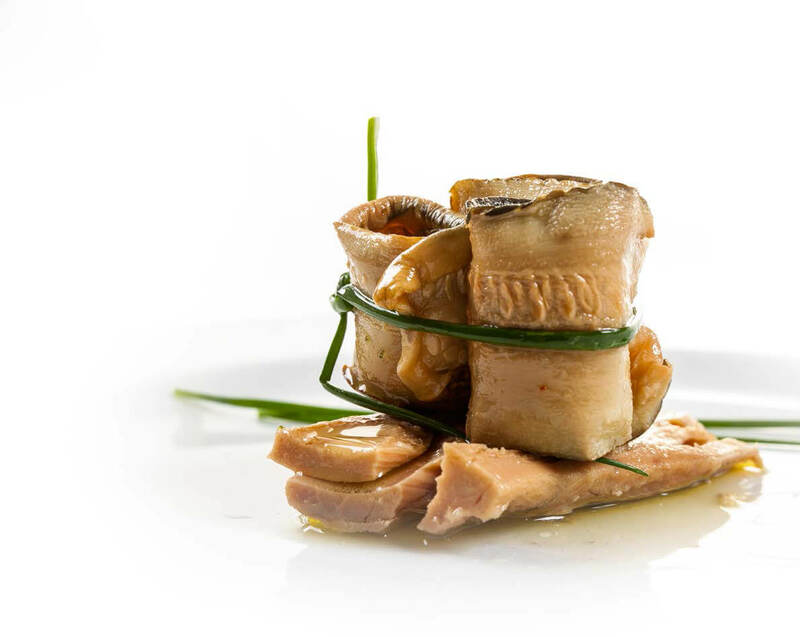 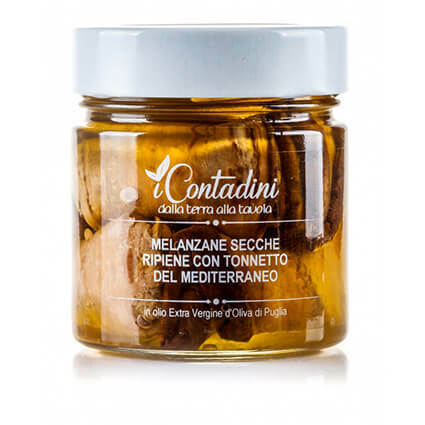 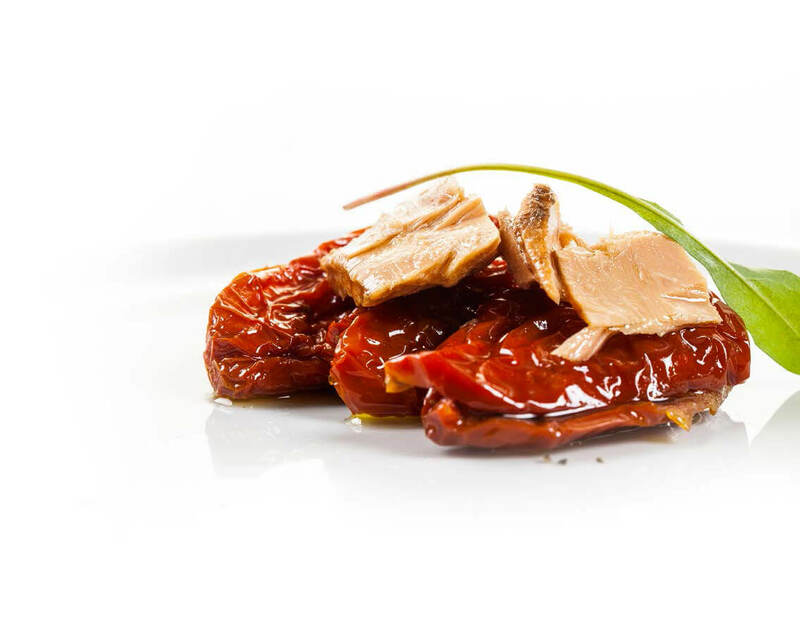 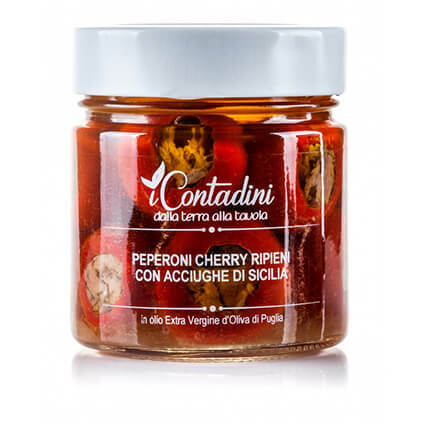 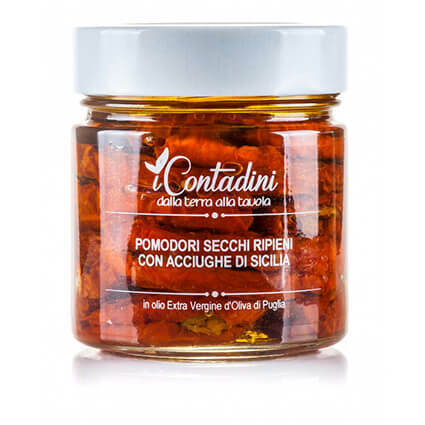 Sun dried tomatoes(45%), extra virgin olive oil(30%), tuna(15%), capers, vinegar, salt, sugar, lemon juice.